Wildwood Grilling planks can be found in grocery stores, restaurants and specialty stores all over the country. But there is something special about a local restaurant from our hometown choosing our products for an item on their menu. 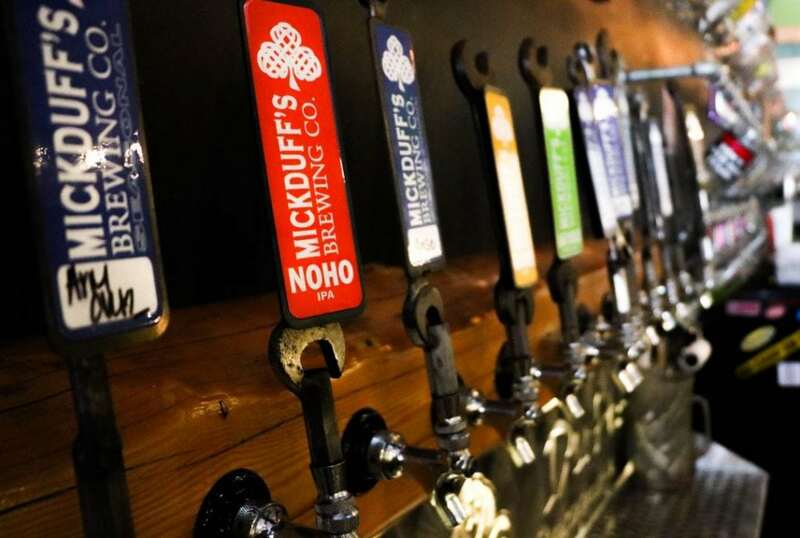 MickDuff’s Brewing Company, which was started by brothers Micky and Duffy in 2006, is a restaurant and brewery in Sandpoint, Idaho. 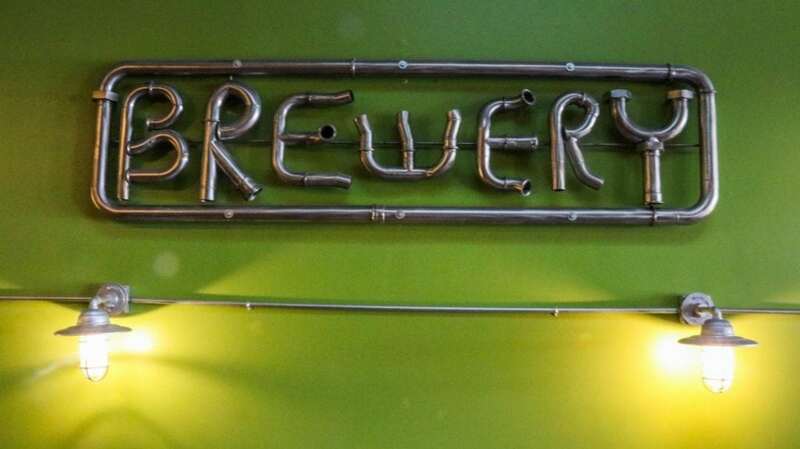 They are known for their tasty beers, delicious food (their beer-cheese soup is amazing! 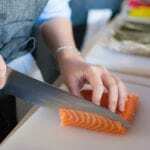 ), and for their commitment to using local vendors for natural and sustainably sourced menu items. 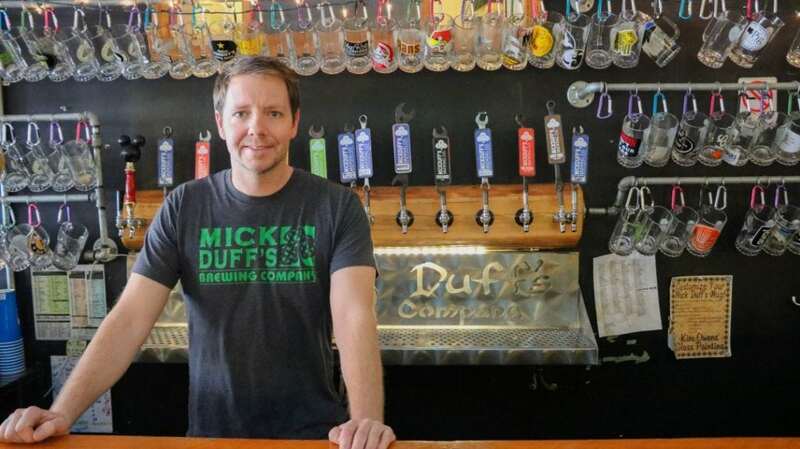 Food trends are very important at MickDuff’s, according to co-owner Duffy. 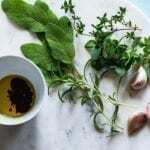 Especially with recent trends in sustainability and organic food, the restaurant has made even more of a commitment to serving their customers locally sourced ingredients. 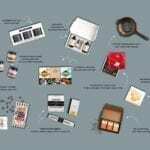 Menu items range from sandwiches to appetizers and big plates. 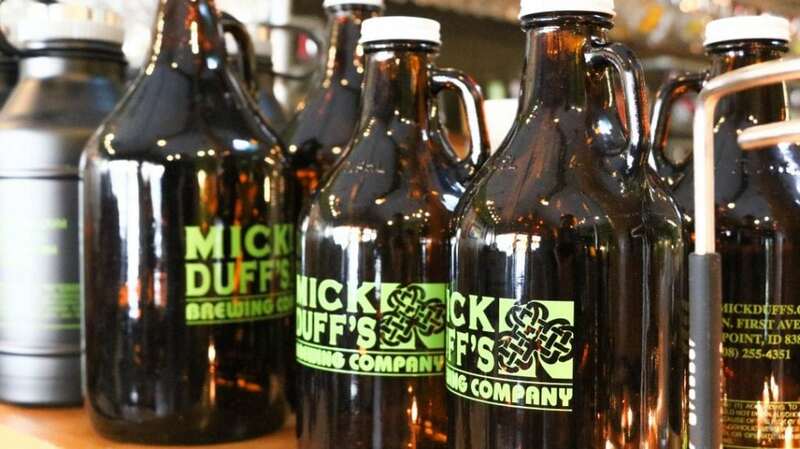 They also sell a variety of MickDuff’s branded apparel and growlers. 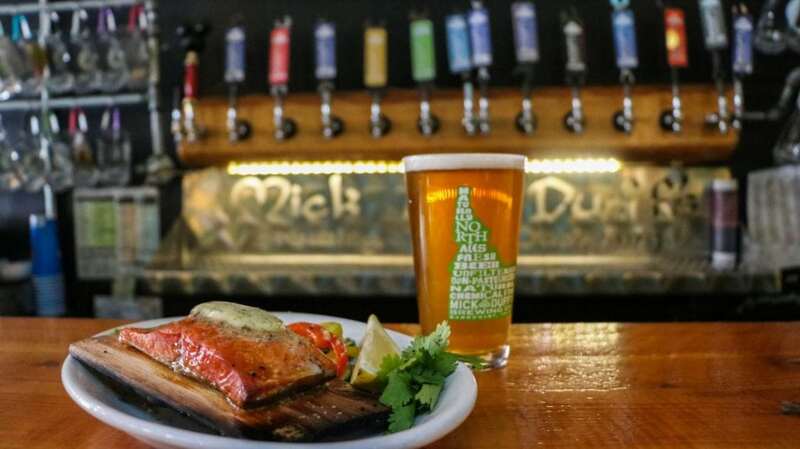 MickDuff’s partnered with Wildwood Grilling to create a Cedar planked salmon menu item. 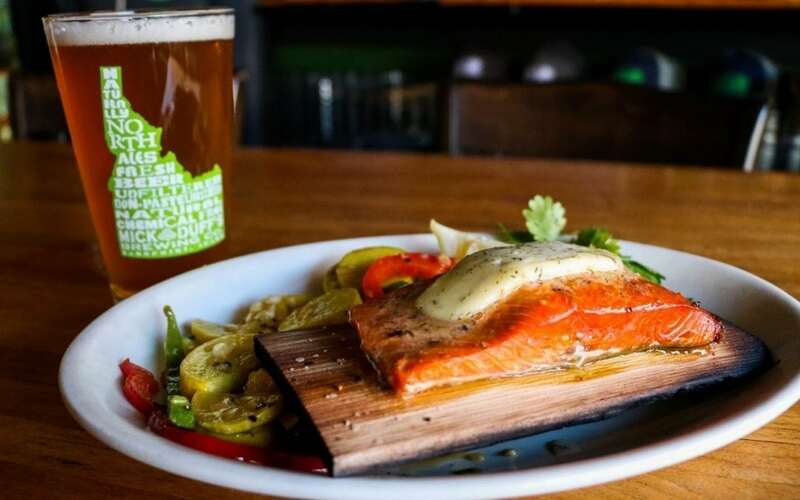 The salmon is served on the plank with lemon-dill butter and a side of sautéed vegetables. 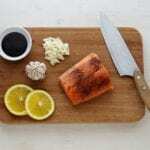 Bonus: the salmon is also locally sourced from Thunder’s Catch (who wrote a guest blog post for us about how to buy wild-caught salmon). 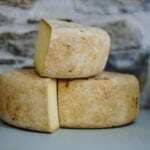 Wildwood Grilling’s commitment to sustainability and natural products was a perfect fit for MickDuff’s mission. 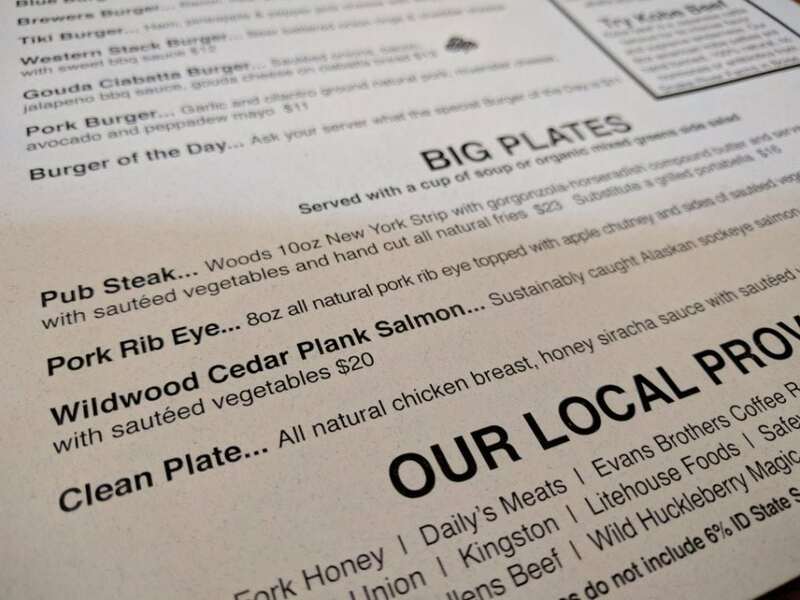 They have also used Cedar planks for some of their daily specials, such as planked chicken, Duffy said.